The Build in Canada Innovation Program is a program offered by the Government of Canada. It is open to all Canadian businesses with innovative service offerings or products. The program has been running for a couple of years and in 2016 it got its permanent line in the budget. What is the Build in Canada Innovation Program? The program is, in a nutshell, an opportunity to sell to the government “fast-tracked”. I call it “fast-tracked” because the program, even though it is a procurement per se, is not a conventional type of procurement. It is aimed specifically at Canadian-grown, innovation-based companies by giving them a separate entrance into the world of government tenders. If you were to sell to the government in a regular way, you would be competing against all kinds of companies – from well-established ones to multinationals. When applying through this program, you are competing against innovative companies very similar to you – start-ups and the like. This offers several advantages. Firstly, the pool of applicants is much smaller. Secondly, it is assumed that, as a young, innovative company, you may not heave steady revenue, if at all. Or, that your technology does not have a strong brand recognition on the market, again, if at all. As a young company, you know better than anyone else how hard it is to compete against well-established brands. Especially when it comes to selling to the government. Well, this program addresses this issue better than anything else. Last, but not least, and in my mind, one of the biggest benefits of this program, is that you learn how to sell to the government. Even more, when successful, you get your very first reference sale. The first sale is what many companies struggle so much with. The program has been around for a couple of years, but in 2016 it got its permanent line in the budget. And not just a line – a whole $40M is allocated to the program each year. The program runs from April 1 to March 31 every year. But frankly speaking, we should not worry about this. Here is the key part. Many businesses would like to sell to the government. And with a program like this one, this just became much easier. BUT, there should be a need for your product. Remember, the focus of Build in Canada is on improving inefficiencies within the government. And if your product is not addressing this, it will be a hard sale for you, unfortunately. The program has two strategic areas (two streams of funding): non-military innovations and military innovations. Within non-military innovations, you can submit your proposal in one of the following strategic areas: health, safety and security, and enabling technologies. You can access up to $500,000 in your product or service sale. Within military innovations, you can submit your proposal in one of these strategic areas: command and support, protecting the soldier, training system, in-service support, and arctic and maritime security. You can access up to $1,000,000 in your product or service sale. 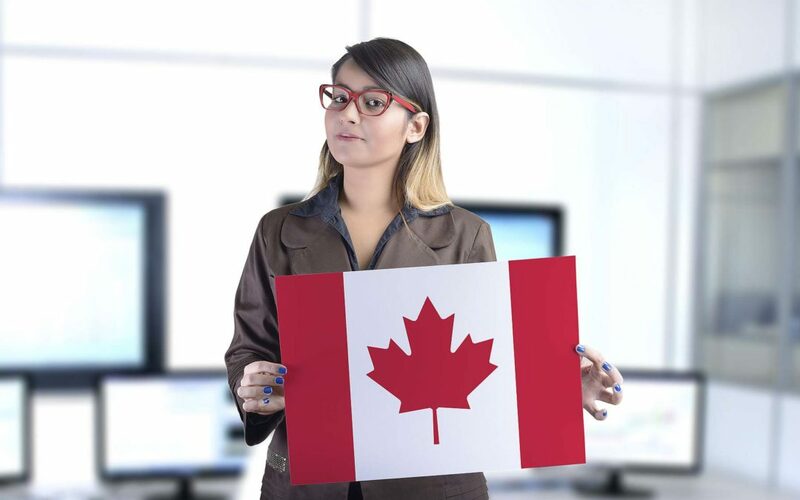 Any innovative Canadian company can apply as long as it can demonstrate at least 80% Canadian content, Canadian IP ownership, and can offer a product or service that has not been sold before. My favorite part of the program is that it is not a grant, but rather a real purchase order (the sale)! It is like a next step towards your ambitious goal to have everyone buy your product (or service). Because – when you can get the government to buy from you, what can stop others from buying from you as well?